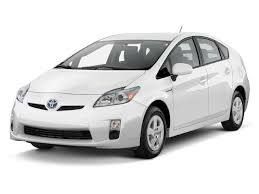 + Can I repair the Prius hybrid battery myself? Yes, you can. However, we do not recommend DIY projects as the battery is high voltage which can shock and kill you. There are many Youtube videos you can watch on how to do this. We do not post any on this site as it can be extremely dangerous if you are not careful. + Why does Toyota charge as much as R30 000? Toyota does not fix the battery. The remove and fit a completely new battery pack. You are therefore paying for the full battery pack. We only charge you for what we fix and not the whole pack. 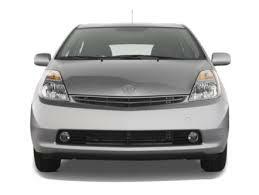 + What are signs of my hybrid battery being faulty? You will see a minimum of 3 warning lights on the display. The large red triangle, the orange brake warning circle and the orange VSC warning light. In addition you will hear the battery cooling fan running for extended periods. + Is there a guarantee on the repaired battery? Yes, we guarantee all repairs for 12 months / 60 000km whichever is first. 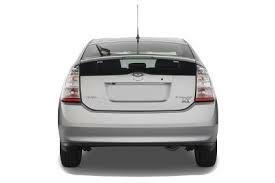 + Can I continue driving if my hybrid battery is faulty? You should park the car off as soon as possible. The longer you drive the car, the more battery modules become damaged. You may even damage the ECU and relays which means that you will not be able to recon the battery. + How long does it take to get me back on the road again? Repairs take up to 5 days. In need, we can provide you with a loan car while yours is being repaired. + Can you come to me? + Are you linked to Toyota? No. We have no relationship with Toyota and are not endorsed by Toyota in any way. + How often must I service my hybrid vehicle?